My name is Daniel Broad, I’m an independent developer of iOS apps and also a full time technical lead to a team of iOS developers. I have been a software developer for nearly 20 years. I first got into iOS development around June of 2010, I suspect like many people I wasn’t satisfied with the Apps I was using and thought ‘How hard can this be - I can do better than this!’. The tipping point for me was an app called ‘Podcaster’ - it’s still pretty popular so you may have heard of it. It was my most frequently used app and frustrated me with crashing and things changing on one screen and not on the others. 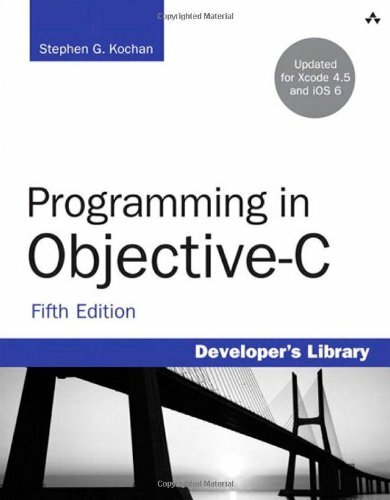 Suspecting that there might be some reasons for this I took a somewhat different approach to learning iOS than my normal ‘start hacking away and see how we go’, I bought the book ‘Programming in Objective-C 2.0’ and went meticulously through every chapter, doing and redoing every exercise until I had it perfect. This book is a great introduction to ObjC and the foundation frameworks and I still find I picked up things from this that my colleagues aren’t aware of. So, schooled in my craft I started to write RSSRadio - I already had the Windows version available with its podcast directory back end, so I knew a lot about the quirks of RSS podcast feeds. The first version of RSSRadio hit the app store in August 2010, and correct me if I’m wrong but I think it was the second podcatcher on the App Store. RSSRadio has changed a lot since its beginnings but I still have a lot of things i want to do with it.